The PADI Dive & Win contest launched in November and is getting divers excited to earn their PADI Open Water Diver or Scuba Diver certifications for a chance to win some really cool prizes. The contest also encourages water enthusiasts to refer a family member or friend to diving. Each part of the contest sends more divers your way. PADI Dive Centres and Resorts are also taking part in this contest by working hard to increase the number of certifications issued over the same period last year. Why? Well, who wouldn’t want more customers? But, it’s also a chance to earn extra income. Additionally, you’ll find tools to help encourage your current customers to refer their friends to scuba diving. Visit the Marketing Toolbox and look for the PADI Dive & Win contest page under the list of marketing campaigns. The contest ends 31 January 2013. Don’t wait to start promoting this contest. Start sharing it on your social networking sites, in your current classes, post flyers and spread the word. Use this time to increase your numbers and take advantage of a whole new customer base in 2013. 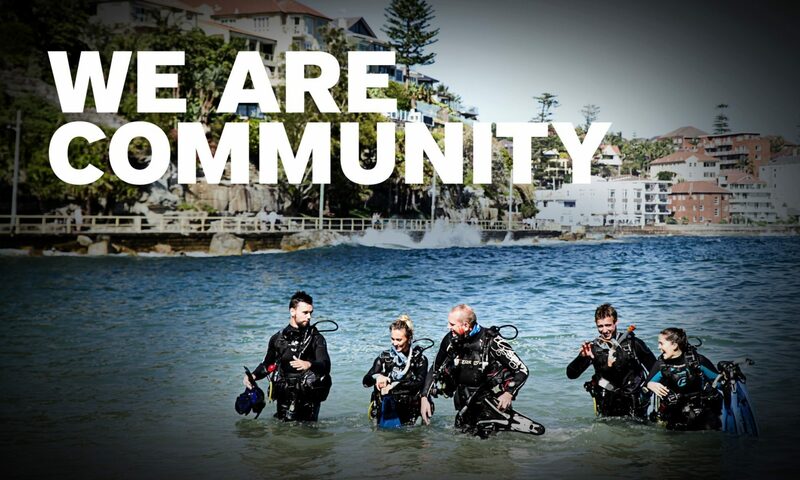 Previous PostPrevious Have you joined ScubaEarth™ yet? Next PostNext PADI eLearning – are you onboard yet?